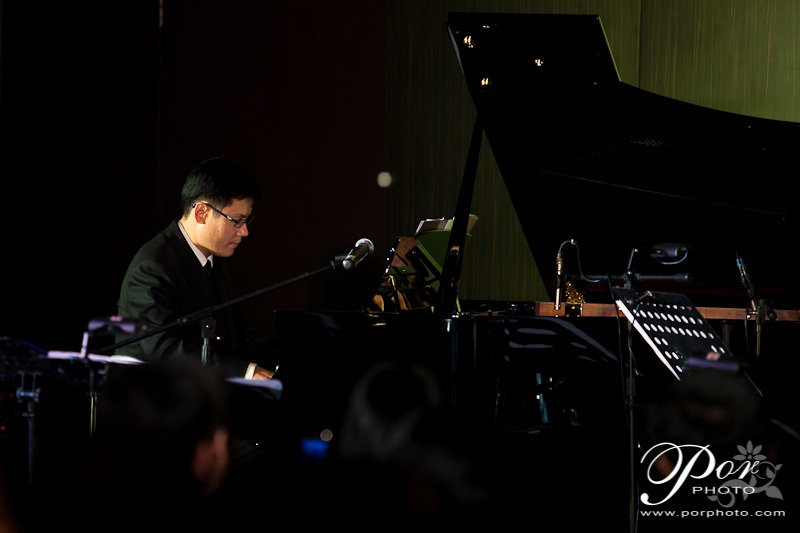 Attended the Double Bill Concert featuring Jz8 and 2V1G at Bentley Music Auditorium, Mutiara Damansara on 21st August 2010. 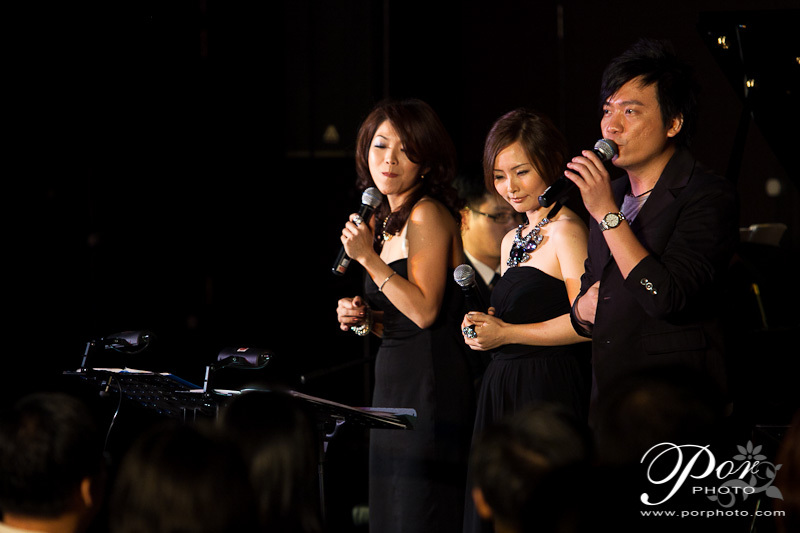 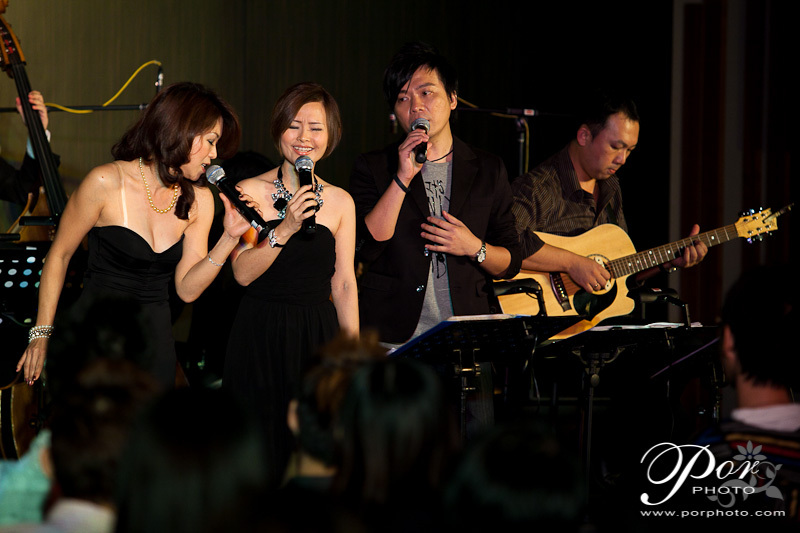 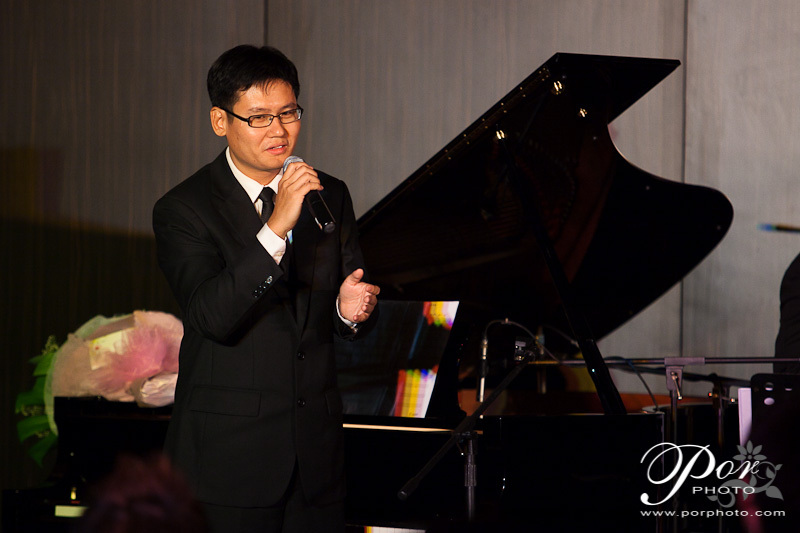 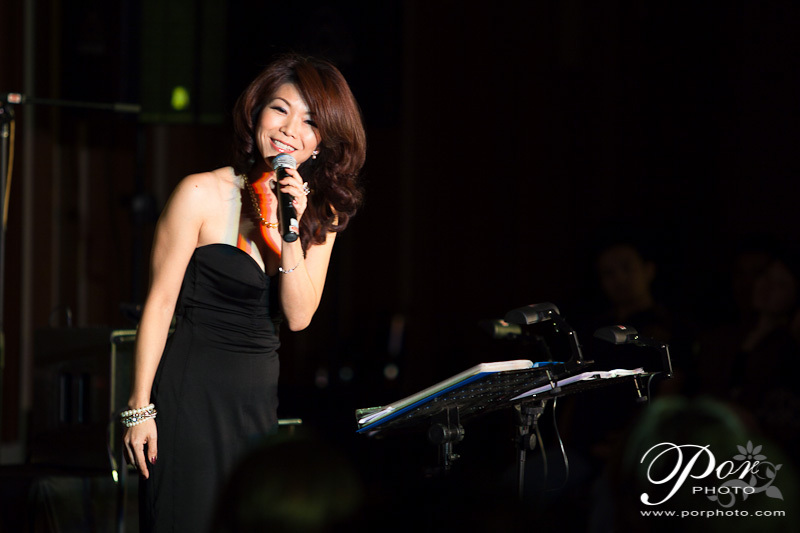 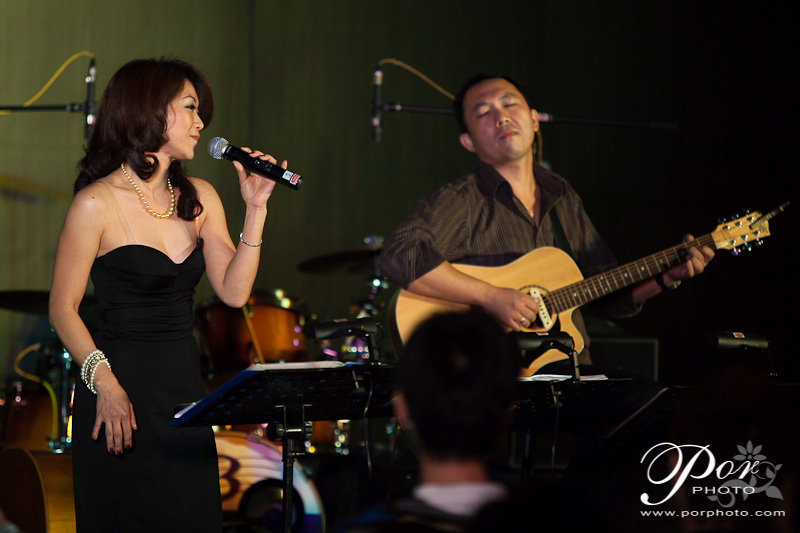 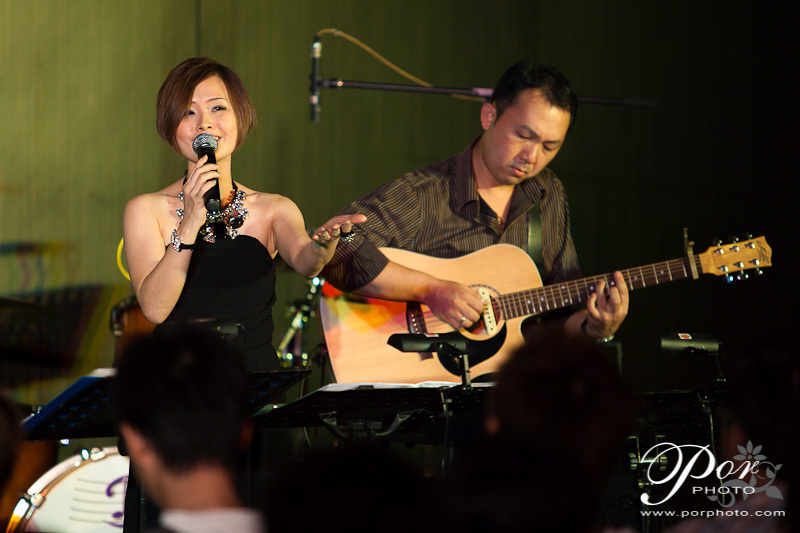 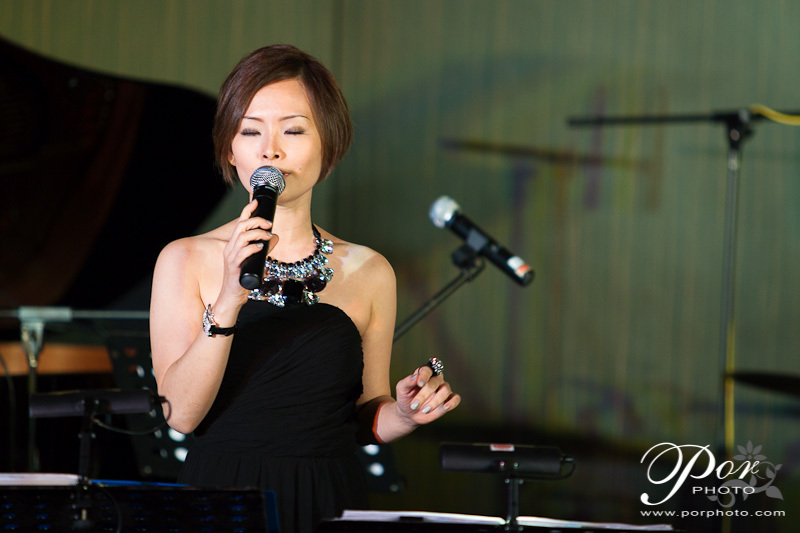 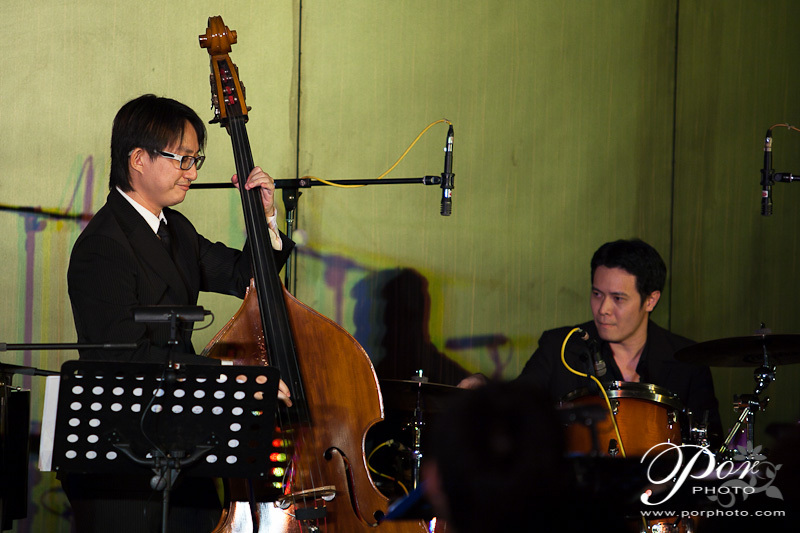 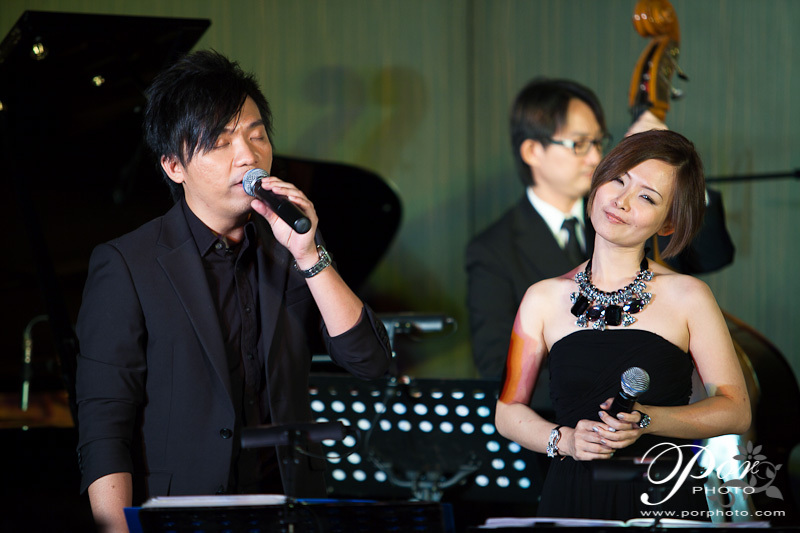 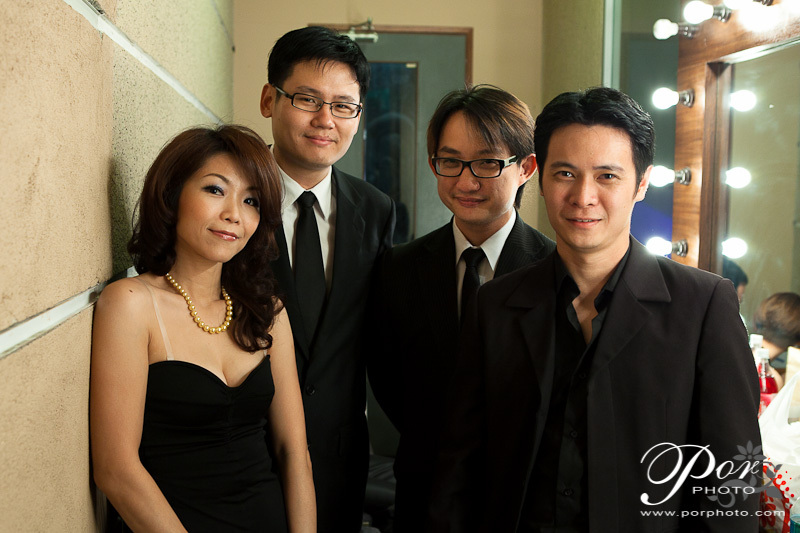 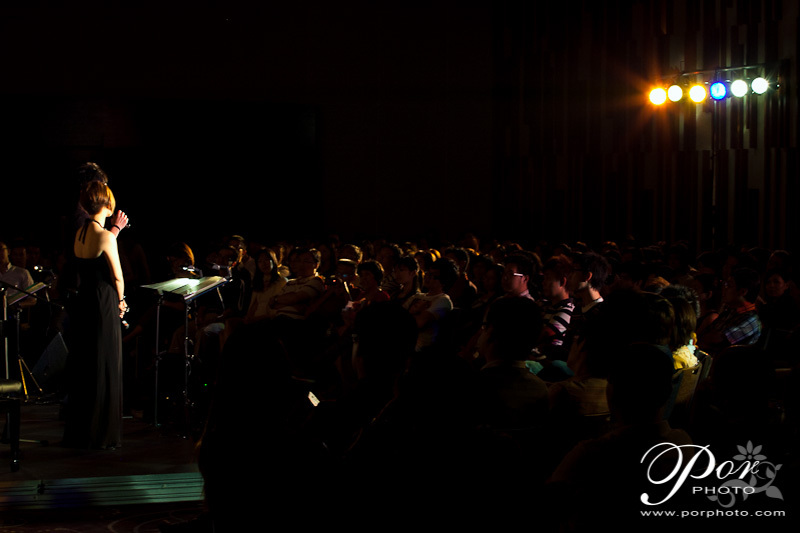 Jz8 is made up of Lydia Chew 周翠玲 (one of the most sought after back-up vocalist in Malaysia) and Tay Cher Siang 郑泽相 (composer and pianist). 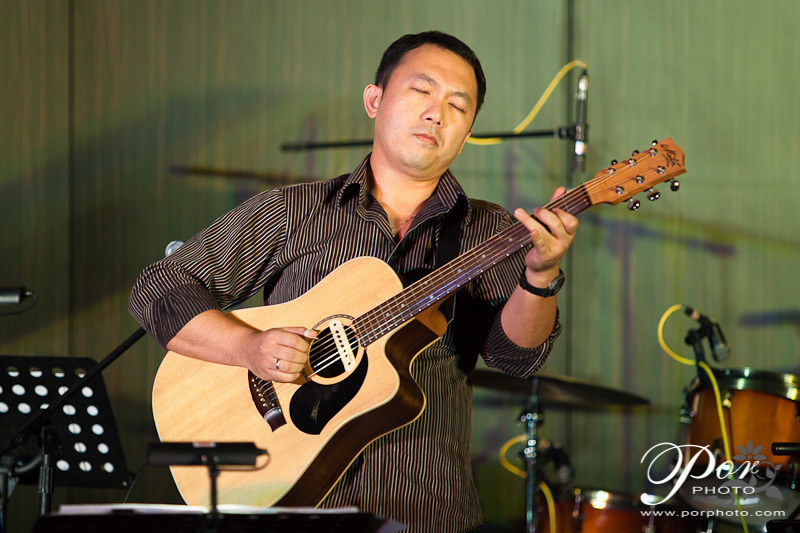 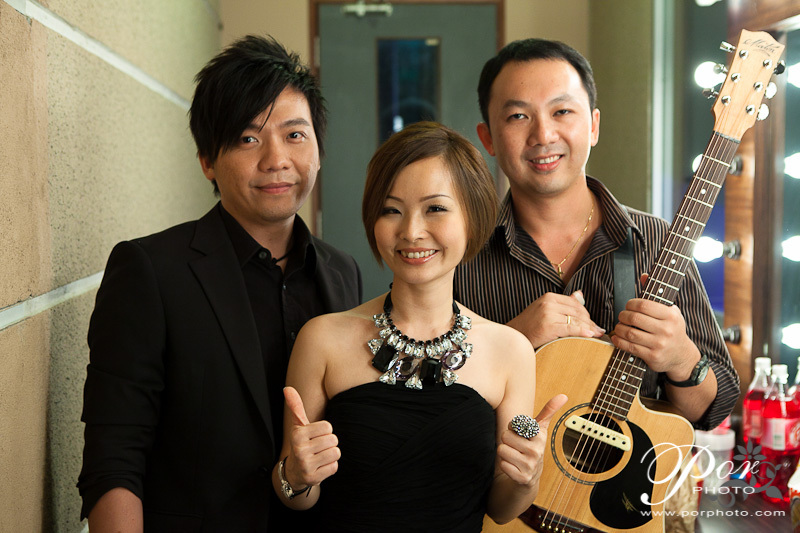 As for 2V1G, the group is made up of Roger Wang (Malaysia's most talented and musical solo acoustic guitar player), Jeffrey 阿飞 (former lead vocalist of the band 'Baby')，Winnie Ho 何芸妮 (the winner of Astro Talent Quest (ATQ) 2000).